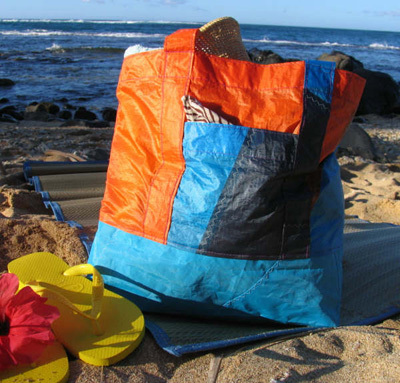 Created from cast-off sails from wind surfers and kite surfers in Maui, these cool, colorful bags are light, weatherproof and ready to haul your stuff from where you be at to where you be going! 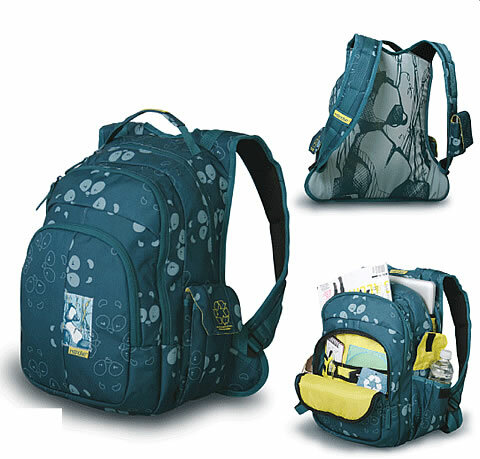 The material consists of recycled, re-purposed tough durable plastic and nylon materials, which has plenty of life left to it. 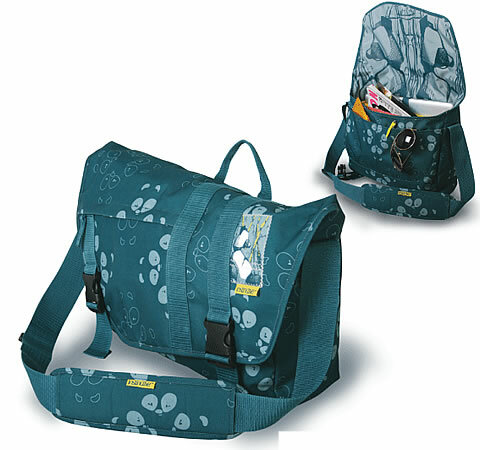 Sailbags Maui owner, Kristine Hoffman sells purses, handbags and beachtotes which she has designed and created. 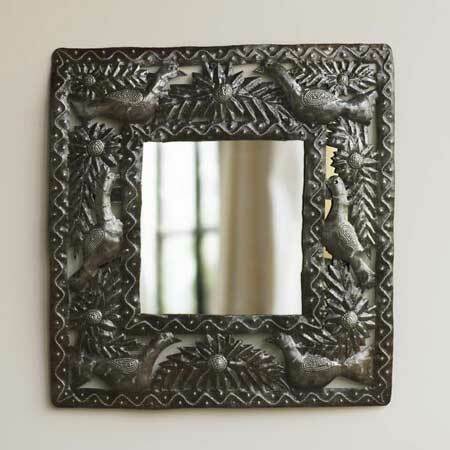 These items are created by a group of more than 200 Haitian artisans called Comite Artisanal Haitian (CAH). The group was founded in 1973 as a non-profit organization. One World Projects will donate 50% of all Haitian product profits to non-profit organizations such as Partners in Health / Stand with Haiti (www.standwithhaiti.org) and AmeriCares (www.americares.org). 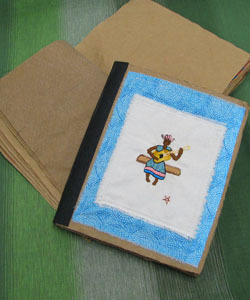 Embroidered covered journal created from recycled cement bags and filled with recycled paper. 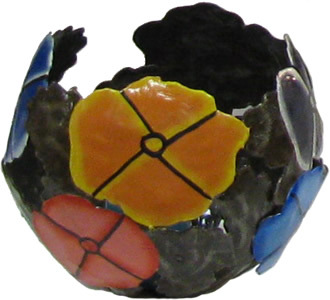 Haitian Artisans for Peace International (HAPI) was founded in March 2007 with a mission for ‘securing health, education, dignity and hope through economic opportunities’. 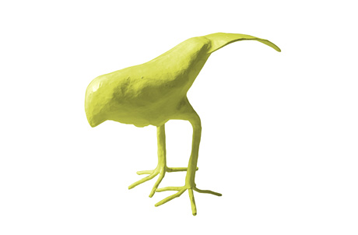 Handmade of papier mache from recycled materials by artisans in Haiti. Available in 15 different colors. 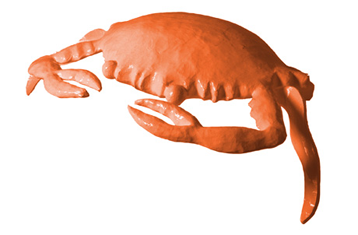 Papier mache crabs created from recycled materials. Handmade by artisans in Haiti. 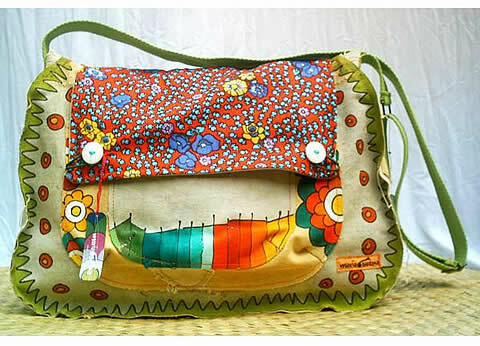 Small colorful clutch or purse is handmade by artisans in Haiti out of recycled materials as part of the RARA project. The RARA Project helps underprivileged Haitian women generate income to provide for their families, and trains them in skills such as sewing and weaving, all while promoting environmental responsibility. 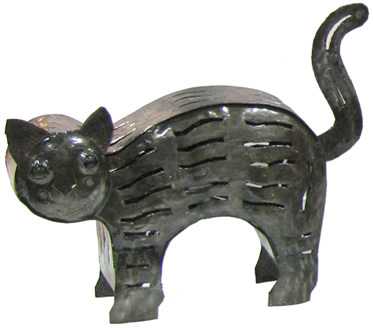 Recycled empty oils drums transformed into sculptured steel designs . 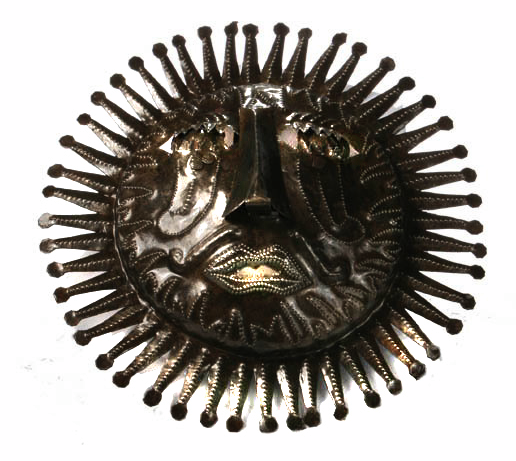 More oil drum art from Haiti…purchase from Fair Trade Marketplace and while you are at it pick up one of their Organic Cotton Unity T’s and 100% of the proceeds will be donated to Fair Trade artisans and farmers in Haiti. Recycled subway map clutch…perfect to hold coins or makeup in a bigger bag or could hold the basics for a night on the town. (The bag has a convenient zipper up on top so nothing will fall out). 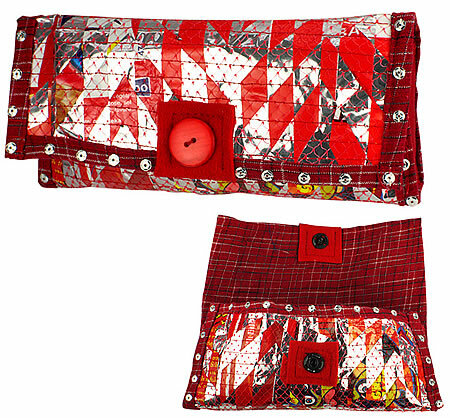 Also available are clutches made out of barcodes, newspapers, candy wrappers and magazines. Find your favorite trash and have some fun. If you love color, these are the bags for you! 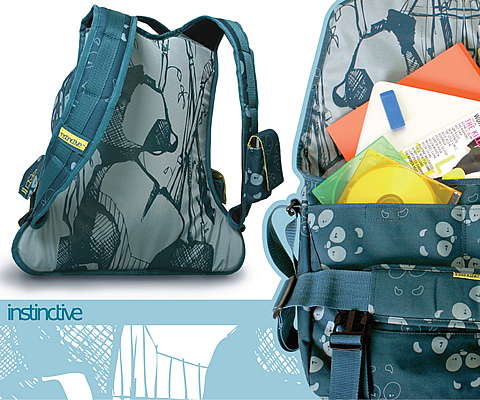 Created and hand painted by Brazilian Artisist Gabi Goncalves, these gorgeous bags are made from recycled truck tarps. 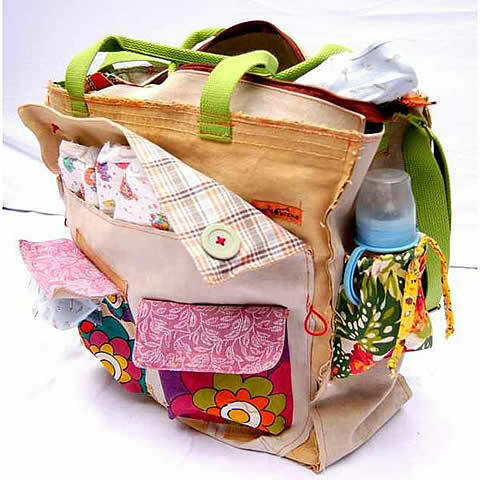 So they start off their life functional and utilitarian as truck tarps …then when their use is done, they are recycled in to these beautiful one-of-a-kind bags that will last forever. EarthLover Shopping is a new advertiser on GreatGreenGoods and we are grateful to their support!